 Photography — Katie James, Inc. Capture the emotion of your staff to help build trust with your customers with photos that can be used on your website, brochures, ads, and elsewhere. Our photography is taken with social media in mind, in terms of what moods translate through news and photo streams. For instance, Instagram is a more romantic, quiet place that can make a big impact on people in terms of how they regard your brand. Pictures with visual consistency in tone and content are very important. Katie James, Inc. can produce that for you. Group shots of the bartenders, successfully showing their chemistry as a team. Photos of the gowns and boutique bridal experience for the weekly ad campaign at A Little Beacon Blog. Photos of frames in the store for the weekly ad campaign at A Little Beacon Blog. Photos of the students practicing for a performance. Photos taken when this studio was called On the Fly, which rebranded to Cold Spring Fitness under new ownership by one of the trainers, Dawn Scanga. Social Media Specialist Photographer Leigh Baumann comes to your space to take photos of your people. Photo session can happen in your place of business. If the lighting is not ideal, we will recommend an outdoor location with a great backdrop. 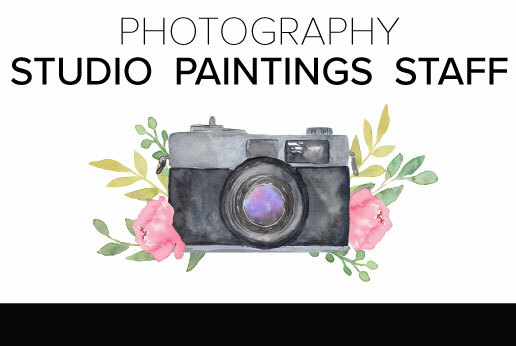 We recommend taking the photos in your space to help brand your business. The number of photos and types of photos - like solo, group, action - vary per project. Please inquire with us about your business needs and we can send over pricing. Photos taken on an iPhone with no lightening equipment. High Resolution copies of the photos selected as final. Bunches of photos are taken. We pick the best ones to submit to you. Extra photos that were taken but not used will stay at Katie James, Inc. and will not be sent to you for use. You can retain the rights to the final set of photos to use as needed. This includes website, brochures, ads, stickers, trade show posters, anything!